Over The Moon – Fun and Games. 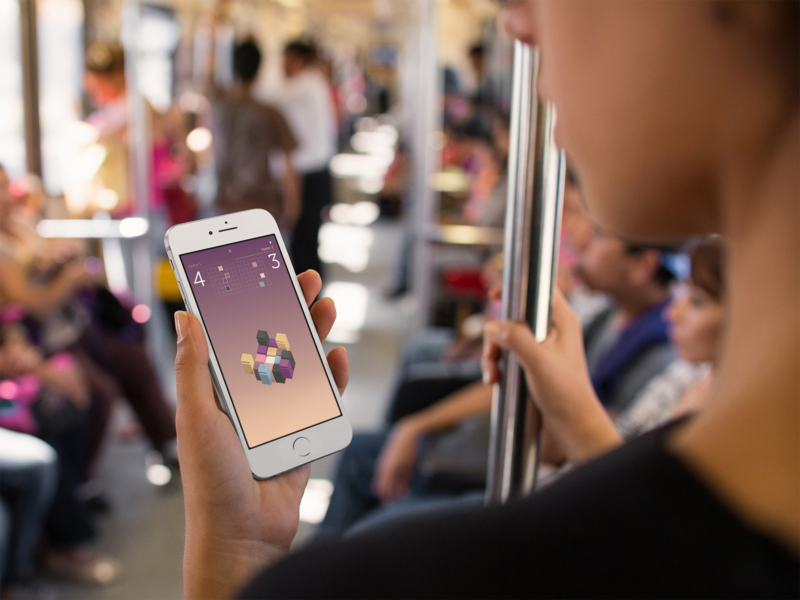 At Over The Moon we create wonderful and minimal games that are designed to get you thinking. Our iOS games got featured multiple times by Apple and we have over 1.000.000 players worldwide. We currently released 2 titles, have 1 release planned and a few new titles in production. 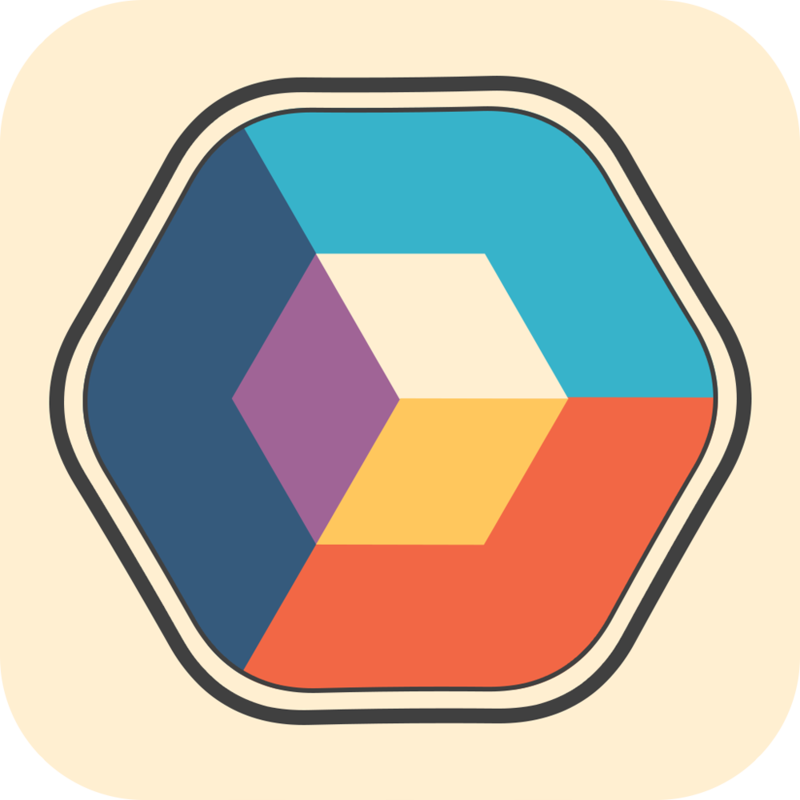 While we started off with iOS-only games, we will expand to other platforms soon. Throughout history and among many different cultures and religions, the number 7 is believed to be more than just a number. In this mystical turn based game we honour this extraordinary number. 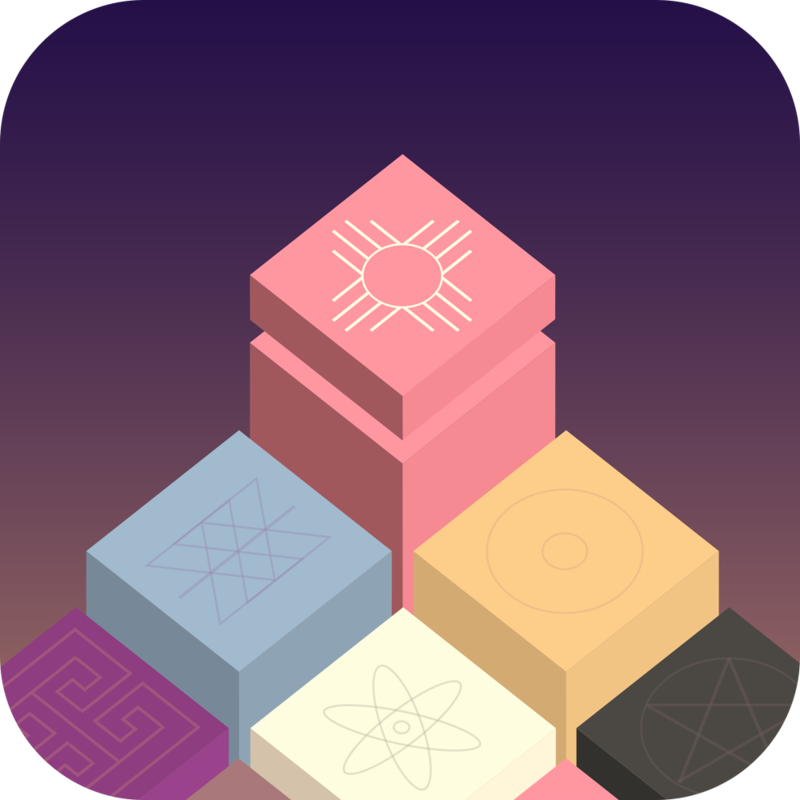 Turn pieces and blend colours in this minimal yet visually stunning puzzler. Features alternative colour schemes for all common colour deficiencies. 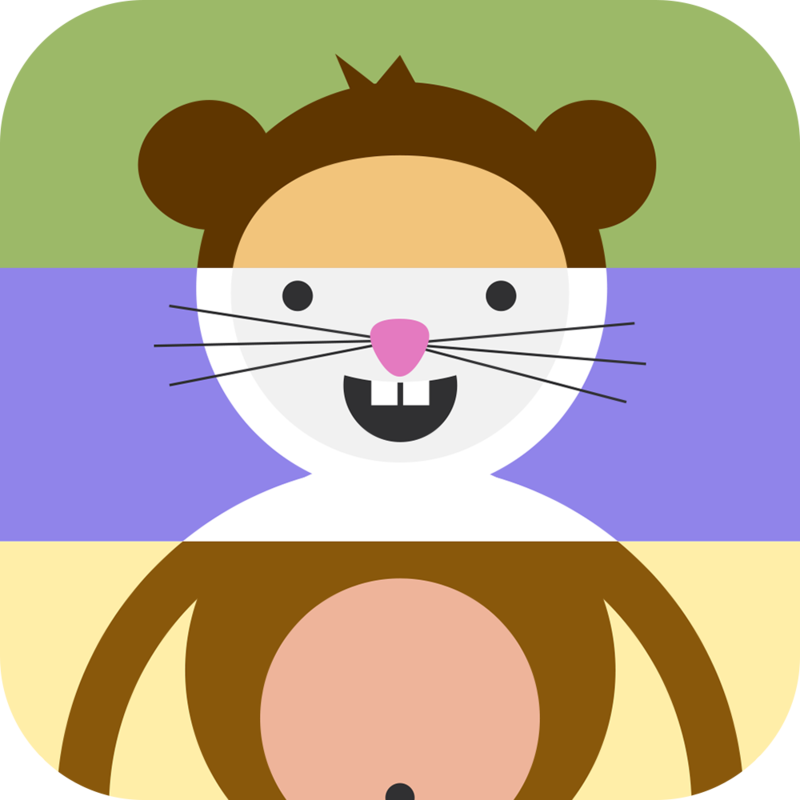 Toddler Zoo is a funny and educational puzzle game for small children. They’ll learn about animals in a playful way. What they’re called and what sound they make. They can try to find an animal or just be creative and make some funny critters. Over the moon is a Next Apps devision.